If you are recently engaged and planning to have a destination wedding, then this article is perfect for you. As a couple you always want a dream wedding and destination for the D day should be the ideal one for you to say “I do”. United States of America has some beautiful wedding destinations which will just leave you awestruck. You will find infinite unique and extra ordinary places out here that will make your wedding truly a memorable one for sure. The out of the box locations are just amazing and your wedding pictures will surely come out to be magnificent due to the beautiful backdrops of these locations. So, if you are confused as to which destination will be perfect for your wedding, then here we are providing you a list of the top wedding destinations in the US. You just have to select the location that is most suitable for you and you are sorted. So, pack your bags and get ready for a perfect destination wedding and make others feel jealous! But first have a look at the list. When you think of Hawaii, sandy beaches always come to your mind. But Haiku Mill is a place which is quite unique in itself. It is basically an old sugar plantation mill having quite amazing vintage features. The best thing about the location is that it is surrounded by beautiful jasmine and gardenia flowers which mean you don’t require any kind of decoration for your wedding. There is an amazing view of the sky from the open courtyard. So, all in all, wedding destinations in the US is very romantic and ideal for your wedding. You will actually admire the location’s beauty for sure. This is actually the most unique wedding location one could ever experience in his/her lifetime. Treehouse Point located just 30 minutes away from Seattle is situated in a beautiful forest full of natural beauty. This place also provides amazing accommodations for you and your guests. The lodges are constructed over the top of the trees which is surely quite enduring. So, if you love experimenting, then this location is for you. This garden is so pretty that you will keep on admiring its beauty. 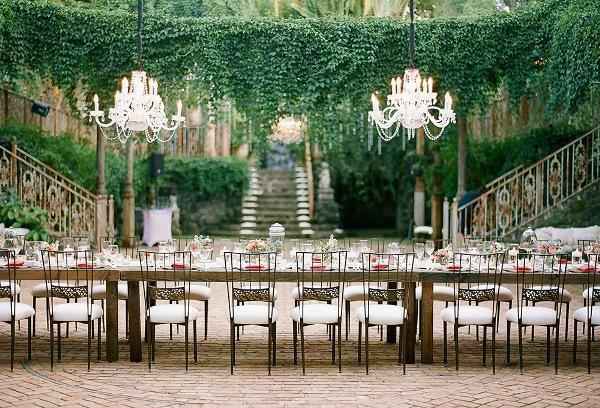 This place is perfect for a fairytale wedding destinations in the US. The drive lane of the garden is quite long and extremely beautiful where the couple can drive through admiring the canopy of trees. Your guests will remain awestruck by the beauty of the location which is breathtaking. 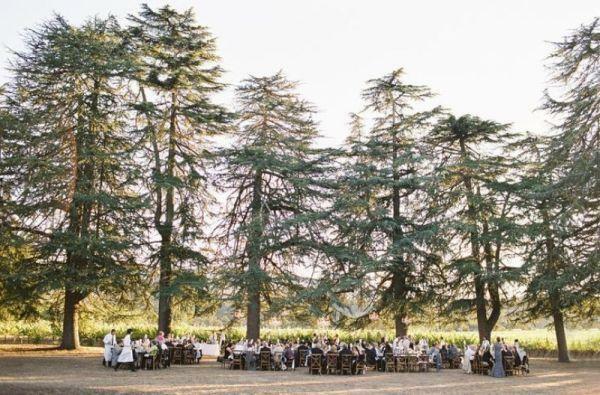 Situated in the Napa region of Rutherford, California, this place actually make you fall in love with itself and you just couldn’t get enough of it. Union Hill Inn is quite a cozy and comfy place to plan your wedding. The location will give you an antique or vintage kind of feeling plus the interiors are quite royal. 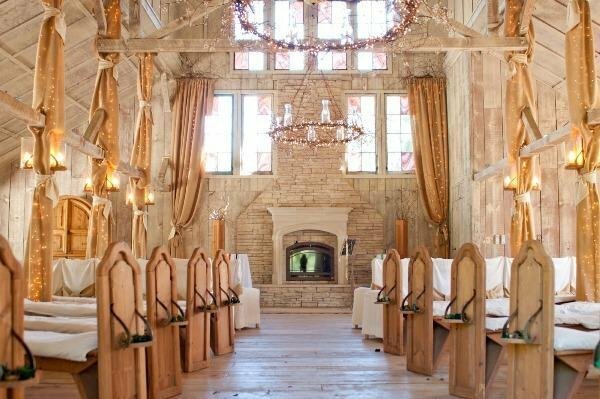 There is a beautiful fireplace in front of which you can take exchange your vows. The guests will enjoy every bit of their trip as they visit the Historic Columbia, Sonara and Jamestown which is just a few miles away from the Union Hill Inn. The guests can also visit the Yosemite and Lake Tahoe which are quite amazing. So, if you want a rustic kind of wedding, then this place is ideal for you. 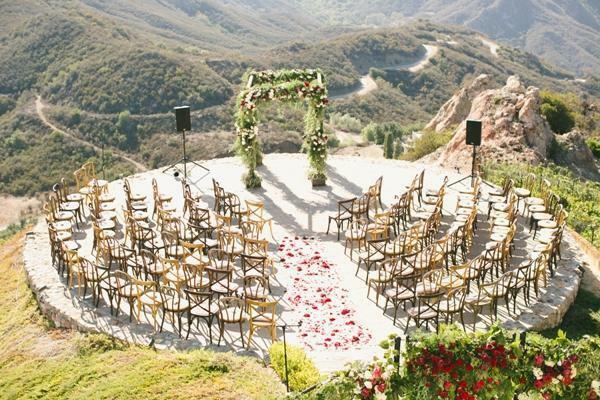 If you want to get married in a farm, then Bear Flag Farm is just best wedding destinations in the US for you. The beautiful lavender fields are situated in around thirty acres of land, plus there are trees of fruits and vegetable crops. Though this place is not in the hitlist of the wedding destination, but marks my words, it is breathtaking. This place also has a small vineyard which yields estate grown Syrah. Enquire about this place and plan your wedding day out here. This location is quite old which was built around in the 18th century. The location has beautiful historic walls which will make your wedding ceremony quite unique and extra ordinary. It is situated in the Sonama Valley and is ideal for large gatherings. The interiors are amazing and you can innovate and create them according to your choice. The meadows surround the ruins which is the perfect place for dining and reception party. This place is extremely classic and has quite an urban feeling as if you are get marry like a royal couple. The ideal elite class location for your wedding ceremony is the 440 Seaton situated in Los Angeles. The venue is actually an urban warehouse in DLTA with a 100 year old interior which will turn your wedding ceremony into a proper vintage one. There is a Cathedral like atrium which will give you amazing opportunities to decorate and design your venue for your D day. The location has an amazing charm which will make your special day a memorable one. If you love hilly areas, then this is an ideal destination for you to get marry. The scenery is breathtaking with the beautiful vineyard and perfect backdrop for your romantic pictures which will obviously turn out to be amazing for sure. The venue has a magnificent 360 degree view of the Santa Monica Mountains and you will have the feeling as if you are touching the sky. The dining area will be around the pool which is classic in itself. You will actually become a fan of the location once you visit it. 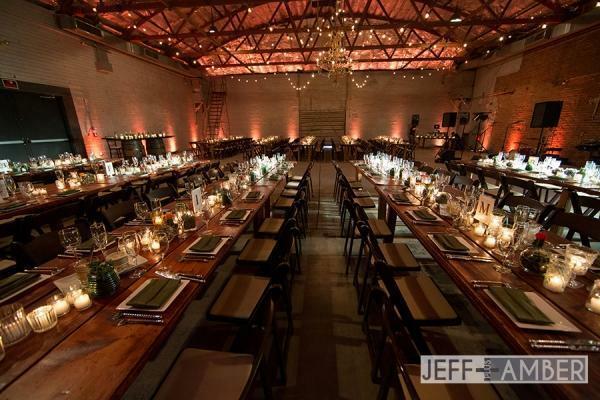 The Ice House in Phoenix Arizona is location which will surely leave you awestruck. Built in the 1920s as an icehouse for food industry, is quite historic in itself. 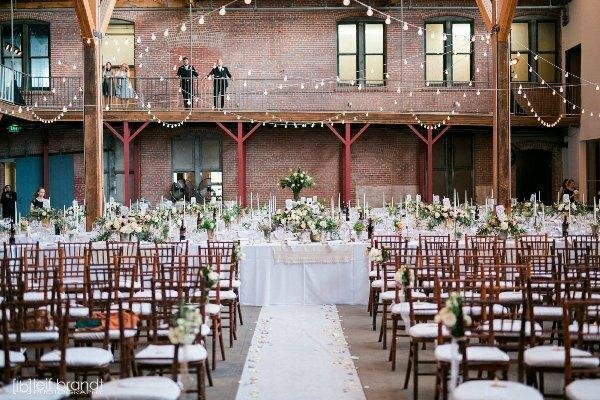 The vintage and rustic feel of the industry walls is perfect for you to tie the knot. The interiors are jaw dropping due to the amazing lighting which is perfect for dining and reception party. If you want a lavish wedding, then Dunton Hot Springs is the perfect venue for you. You can book the entire town for your celebrations. Also known as the ghost town, this place has stunning view of the nature where who can explore the Dunton boasts, the Dancehall and Saloon and of course the ever romantic Bathhouse. 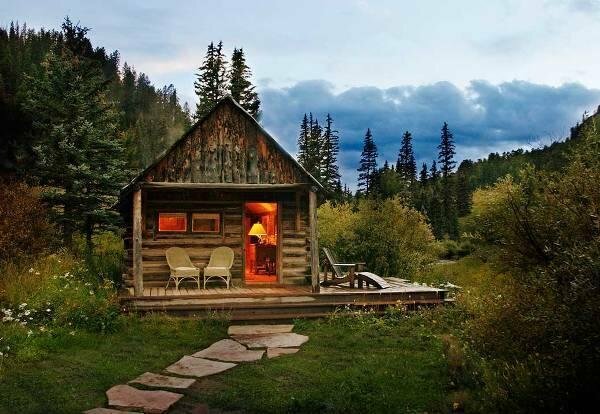 Then there is the Pony Express Yoga Studio which can be the perfect stress buster, The West Fork Boxing Gym, the open air spa treatment and around 12 luxury lodges. So, you will get all the amazing amenities out here. 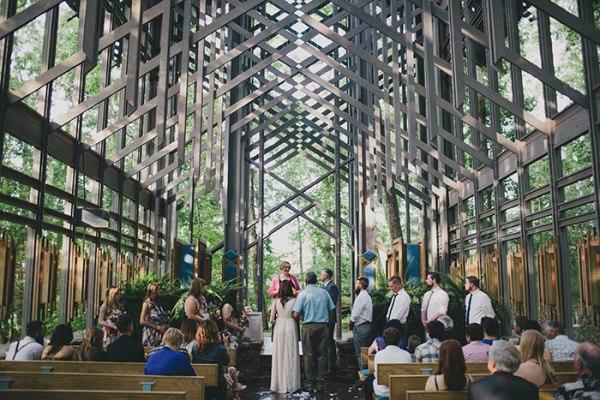 Situated in the beautiful woods of Arkansas, Thorncrown Chapel is a beautiful glass cathedral which is quite an unique place to exchange your vows. The interiors are amazing and the setting is perfect for your wedding ceremony. The chapel gives a modern feel and can occupy around 100 guests at a time. This place will surely make your wedding a memorable one. Las Vegas, popularly known as the Sin City has a lot to offer you. The hotels and casinos are just the ideal places for a modern classic wedding ceremony. 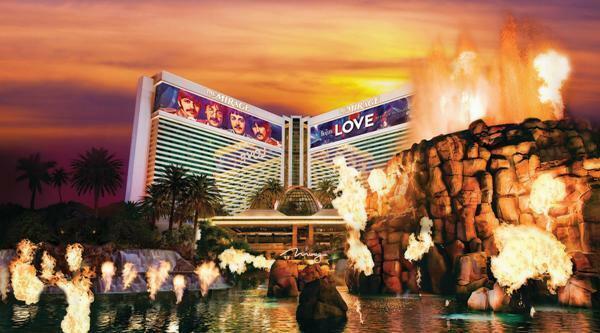 The Mirage situated on the exploding volcano of South Seas, is the venue for your wedding. The entire resort offers you amazing facilities and your guests will surely have a gala time out here. 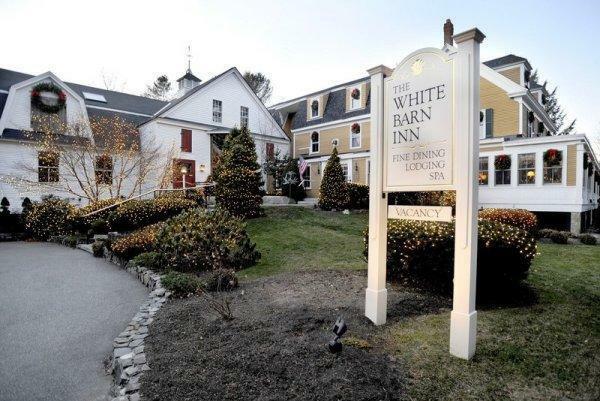 Situated in the beautiful city of Maine having a wide coastline and amazing wildlife, White Barn Inn is the most charming place to get marry. This is one of the best wedding destinations in the US, due to its amazing elegance and charm. The Barn comprises of beautiful and luxurious cottages in the water front. The rooms of the cottages are quite decorative and romantic and of course the cuisine is just mouth watering. The guests can enjoy the water spots around Maine and also go on a hiking trail. Plan your wedding in summers as the weather is best at that time. The city of Massachusetts is famous for its yacht clubs, clambakes, resorts, gardens, amazing catering and infinite resources. 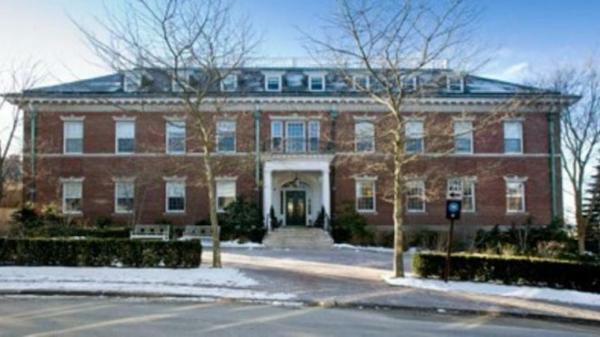 One of the most popular venues for destination weddings in Massachusetts is the Whiteleigh at Lenox. This mountain getaway has an extra ordinary architecture inspired by the French countries. The place has an amazing staircase and beautiful windows. The interiors are magnificent and as a bride you will have a princess like feeling out here. Getting marry here will obviously make your dream come true. Newport at Rhode Island is quite an old fashion place but has its own amazing charm that makes it one of the top most wedding destinations in the US. Situates on the sea side, this small community has a lot to offer you like the beautiful mansions, yacht ride, wind surfing and fishing as well. 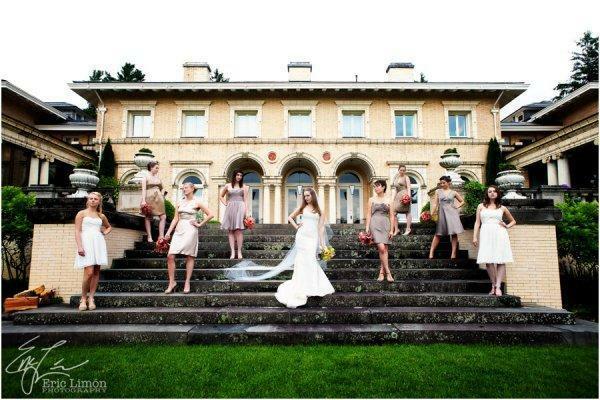 Vanderbulit Hall Hotel is the venue for your wedding ceremony. It is a beautiful mansion build in 1908. The hotel has extremely decorated and antique rooms. The restaurant is even amazing with a large dining area and of course delicious food like chicken potpie, macaroni and cheese. The place is also famous for shopping as well. The New York City has a lot to offer you and if you are planning to get marry here, then you have take the best decision of your life for sure. Planning a wedding out here is then there are abundance of resources available right from the florists, caterers, photographers and bands. You just have to choose any one of them. 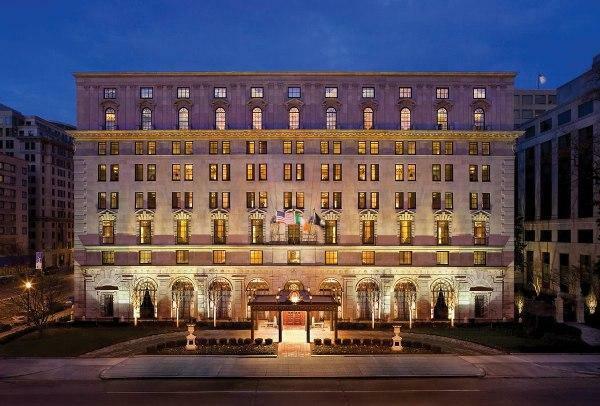 One of the best wedding destinations in the US is The St. Regis Hotel which is one of city’s most luxurious hotels. The banquet halls in the hotel are amazing and the staff will pamper you to the fullest. The king Cole Bar is perfect for your wedding reception. If you haven’t bought your wedding dress yet, then do buy it here at one of the best boutiques of New York. Aspen, situates in Colorado is a small town fill with Rocky Mountains and amazing natural beauty which adds a completely unique charm in the location. The city has both indoor as well as outdoor venues for your wedding ceremony. Plan your wedding between March and November and the venue should be Hotel Jerome. It locates in the heart of the Aspen town and is a kind of old school hotel due to its architectural build up. The hotel has an amazing ballroom occupying around 250 guests at a time. 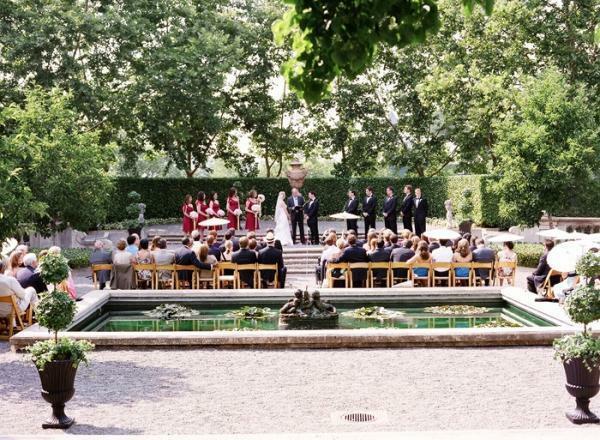 The hotel also has a beautiful garden if you want your ceremony to be an outdoor one. The city of Tucson located in the Southern region of Arizona has a beautiful natural landscape and is famous for the turquoise jewelry, cactus and the beautiful sunsets. The guests will get to explore a lot many things like hiking and art galleries and of course the textile and jewelry industry. The Hacienda del Sol is the perfect wedding destinations in the US. 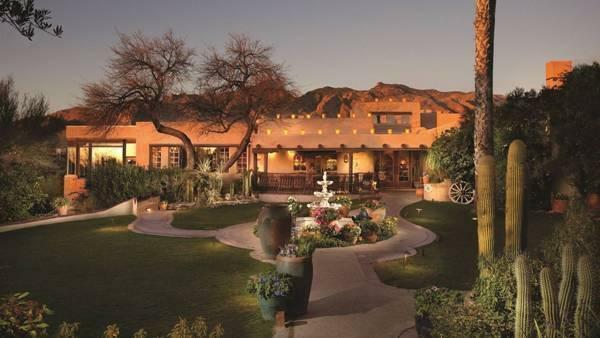 The resort is a historic one and provides you an amazing view of the Santa Catalina Mountains. The resort is mostly prefer by celebrity couples due to its amazing view and breathtaking interiors like the hand painted tiles, adobe walls and original fireplaces. There are around 2-3 wedding sites in the hotel and you can choose your ideal one. 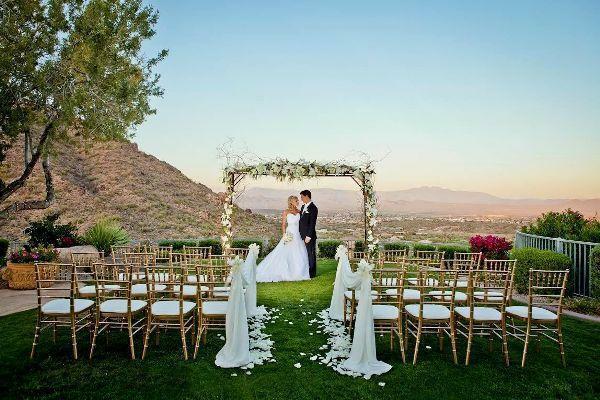 The weather here at Tuscon is amazing throughout the year, so you can plan your wedding any time round the year. So, these are the top 18 wedding destinations in the US which will make your special day a memorable one. 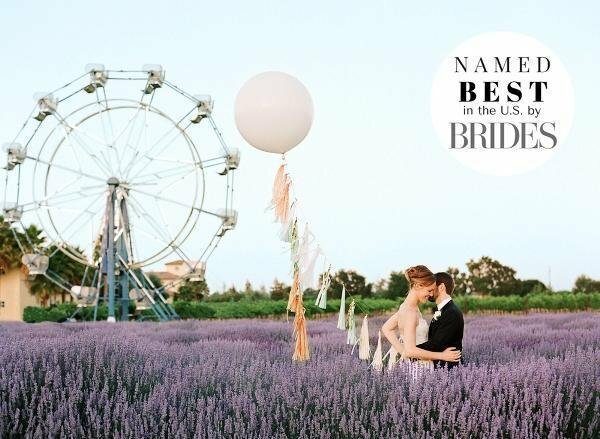 Go through the list and choose your favorite place where you want to get marry. So, all the ‘would be’ couples, pack your bags and make your D day a unique one.